At least 23 Nigerians are on the death row in Saudi Arabia for “drug-related offences”, The Nation reports. 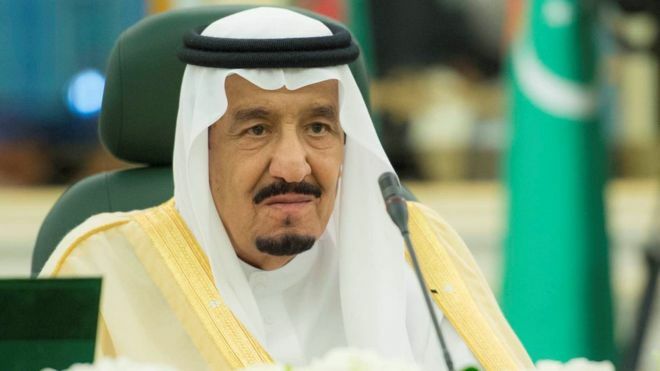 They were reportedly arrested between 2016 and 2017 at King Abdul-Aziz International Airport, Jeddah and Prince Muhammad bin Abdu- Aziz International Airport, Madinah having concealed the banned substances in their rectums. This is coming a few weeks after the country’s authorities executed Kudirat Afolabi for drug trafficking. Saheed Sobade, another Nigerian, was reportedly nabbed with 1,183 grams of cocaine powder in Jeddah.